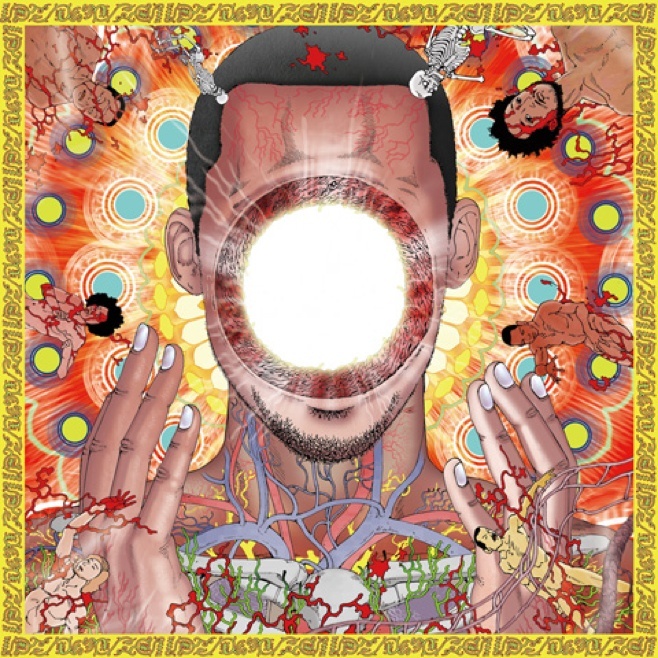 With one of the year’s most anticipated releases underway, Steven Ellison best known as Flying Lotus, has been slowly giving his fans tastes of what to expect from his upcoming album You’re Dead! set to be released October 6th in the UK and October 7th in the US via Warp Records. Today, the beat guru spoke to Gilles Peterson of BBC Radio 6 where he discussed his excitement for his fifth album while giving the world a chance to listen to his track “Moment of Hesitation” featuring legendary Herbie Hancock and frequent collaborator Thundercat. Sit back and immerse yourself in Flying Lotus’ soulfully modern spin on jazz and become transported to an old school smoky jazz club. “Moment of Hesitation” is yet another example of FlyLo’s inimitable talent, flawlessly blending walking bass lines, piano, horns, and snare drums together to create his nonpareil sound. Listen to the interview below via SoundCloud and hear the track here around the 1:10 mark. Read more on Flying Lotus here.